Minneapolis' DVS1, real name Zak Khutoretsky, will be the next DJ to mix fabric's iconic mix series which is due out in December. The 29-track mix is said to be made up of mainly unreleased material, including 16 tunes from his two labels, Hush and Mistress. The mix will include tracks from Steffi, Steve Bicknell and Mark Broom, alongside new cuts from Planetary Assault Systems, Truncate and Henning Baer. "The mix CD concept was much more difficult to put together than I had imagined," said the Minneapolis resident. "As I don't do mixes and haven't released any mixes in over four years, I kept going back and forth in my mind leading up to selecting music about what style and vibe to present confined to the length a CD allows." "Most people know me for techno," he added. "But I love such a broad range of music and had to find a way to limit myself to have a focus. In the end, I decided on a snapshot of a more straightforward focused mix." Khutoretsky has been a familiar face on the European techno scene for a while now and regularly spins at famed techno institution Berghain. Fabric will be hosting a launch party for the release of fabric 96 on 2nd December, where Khutoretsky will be joined by Anthony Rother and Oscar Mulero in Room Two. 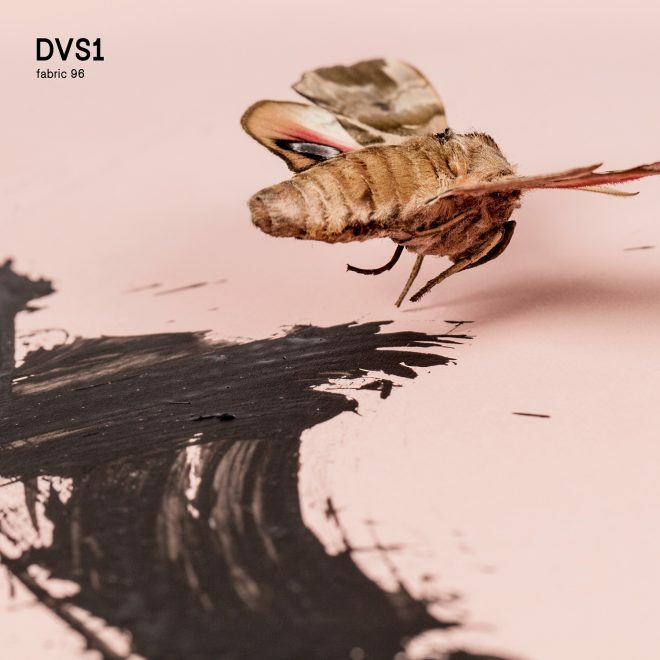 DVS1 has revealed that he will take his The Wall Of Sound concept for a showcase at Warehouse Elementenstraat on Wednesday 18th October during this year’s Amsterdam Dance Event (ADE). Fabric 96 is out 8th December.